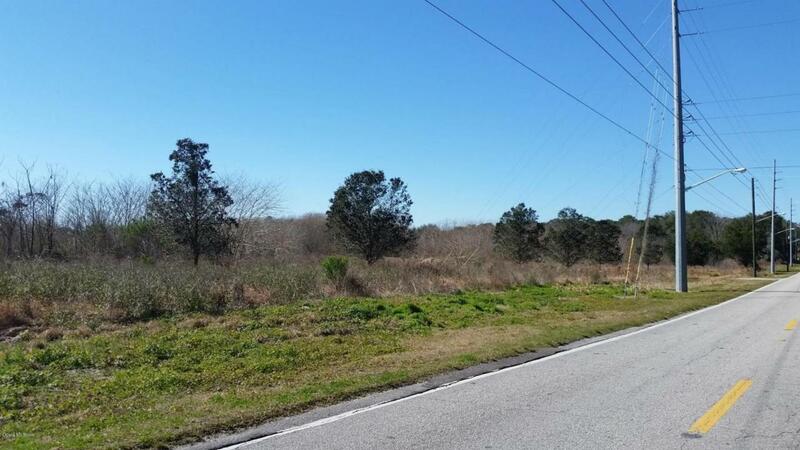 10.95 acres located within the City of Ocala. 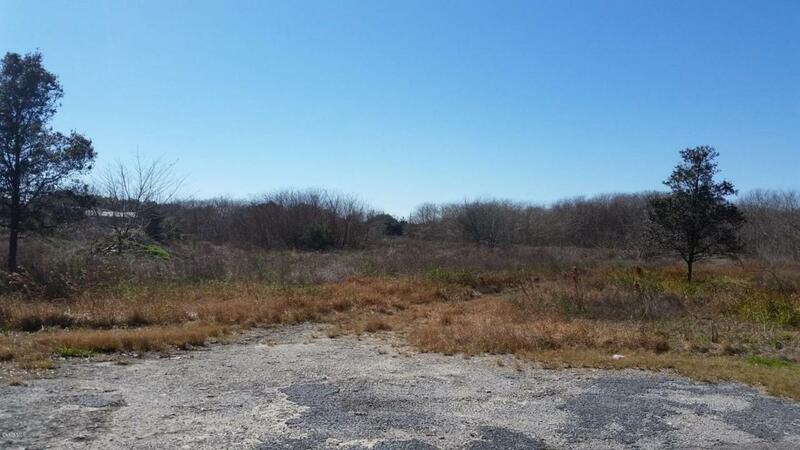 Located within the new federal Opportunity Zone and eligible for special tax exemptions. Just South of Chewy.com, FedEx and AutoZone distribution centers. Medium Intensity Land Use.